A modern day supernatural thriller that will send shivers down your spine and make you think twice about returning home to a dark, empty house after the show! Following the incredible sell-out stage success of Not Dead Enough, The Perfect Murder and Dead Simple, the No. 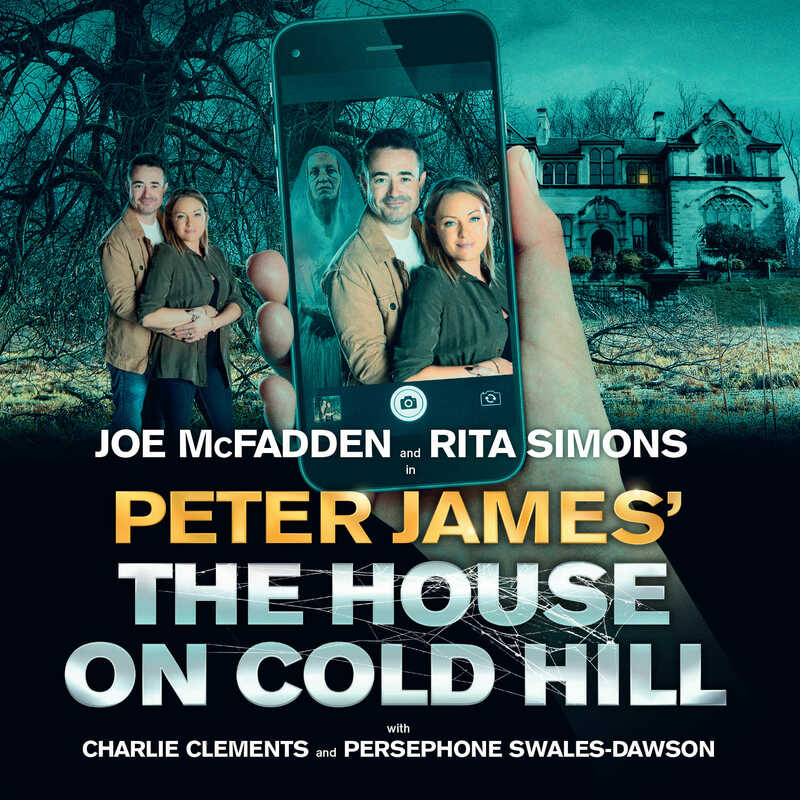 1 best-selling author Peter James is back with the world premiere of this spine-chilling thriller. BAFTA nominated actor and winner of BBC1’s Strictly Come Dancing 2017, Joe McFadden (Heartbeat, Holby City) and award winning actress Rita Simons who played the iconic Roxy Mitchell in EastEnders, are joined by award winning actors, Charlie Clements (Bradley in EastEnders) and Persephone Swales-Dawson (Nico Blake in Hollyoaks) in James' ghostly story of the Harcourt family. Come and join us for our opening night. Birmingham New Street Station and Grand Central. The box office is open from 12pm - 6pm on Mon - Sat. On show nights box office will close 15 mins after show starts. On Sundays and Bank Holidays the box office is open 2 hours before the performance start time. The Alexandra was built in 1901 by William Coutts and was originally called the Lyceum. 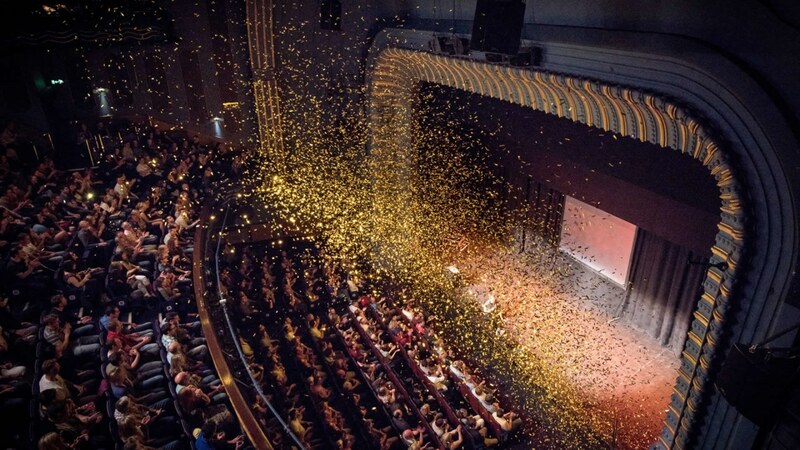 The theatre is home to first class entertainment and has welcomed productions such as Doctor Dolittle, starring Phillip Schofield and the sell-out version of Peter Pan with Joe Pasquale. This stunning theatre was recently relaunched as The Alexandra following a £650,000 refurbishment.